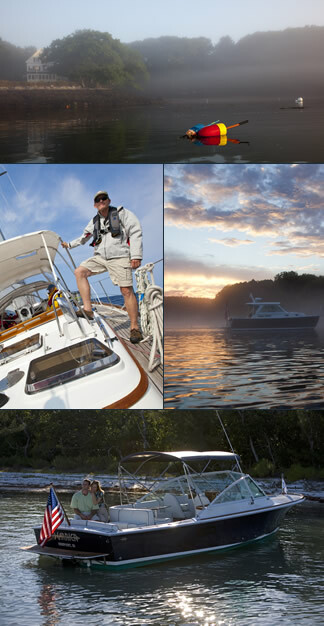 Latitude Yacht Brokerage | Why Use a Professional Yacht Broker? Looking to buy? Looking to sell? New Boat Representation, Make RI your boating home!